To kick off the ‘Little Why‘ blog tour in style, we’re offering you a chance to win one of two copies in our giveaway. Follow us on Twitter and retweet our review. Giveaway closes 6pm on Friday 12th February. UK only. 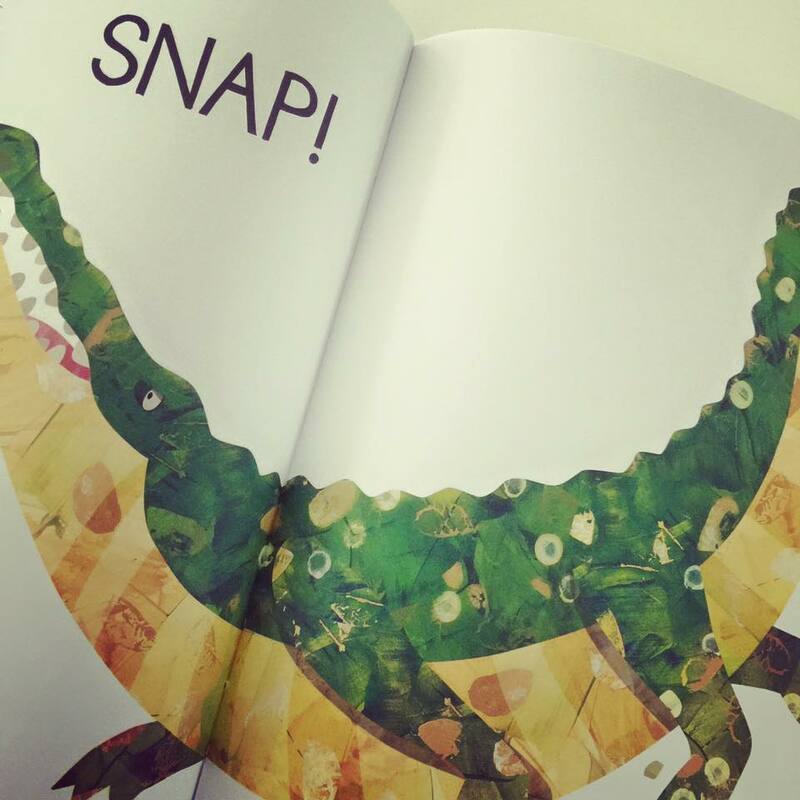 Join us for a unique insight into Jonny Lambert’s creative processes and a closer look at his latest picture book. I had the all too brief pleasure of working with Jonny Lambert during my internship at Templar Publishing, where he held the position of Group Design Director. Jonny grew up in Surrey and always knew he wanted to be an artist of some description. He was encouraged by his art tutor at the Reigate School of Art and Design and he is now an artist of many sorts. He lives with his wife, daughter and a menagerie of animals in West Sussex. A supremely talented illustrator with over a staggering 300 titles under his belt, Lambert is a highly creative designer, storyteller and paper engineer. To name just a few of his many wide and varied roles. 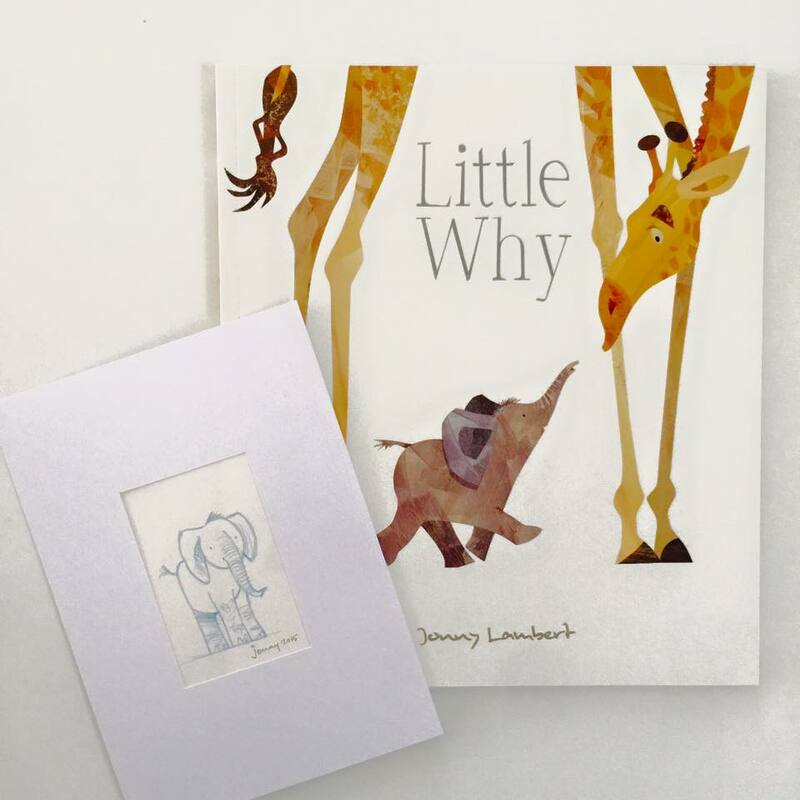 ‘Little Why‘ is an utterly engaging story about a young elephant who just can’t stay in line. 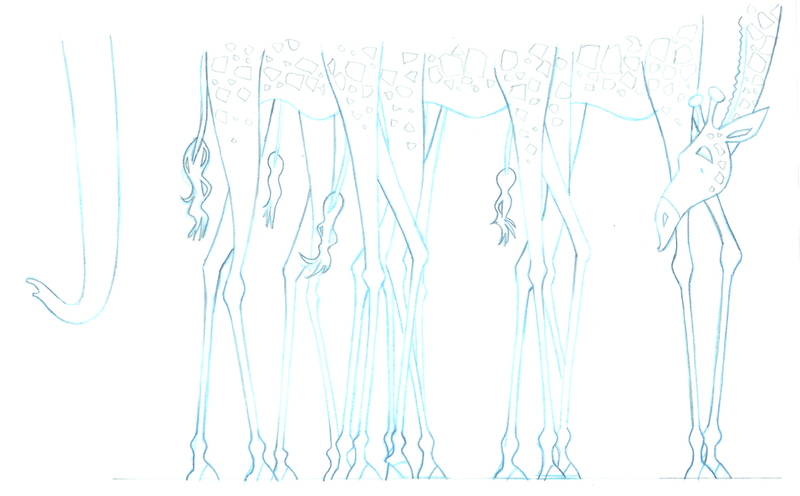 There are so many things to see and experience like Giraffe’s long-lofty leggy legs and Wildebeest’s spiny-spiky horns. Why oh why, can’t he have legs like Giraffe and horns like Wildebeest? So many questions for such a young, enquiring mind! A perfect story for a younger audience with gentle, almost subliminal, messages about being comfortable in your own skin and loving yourself for who you are. Jonny’s stunning style of illustration is truly eye-catching. 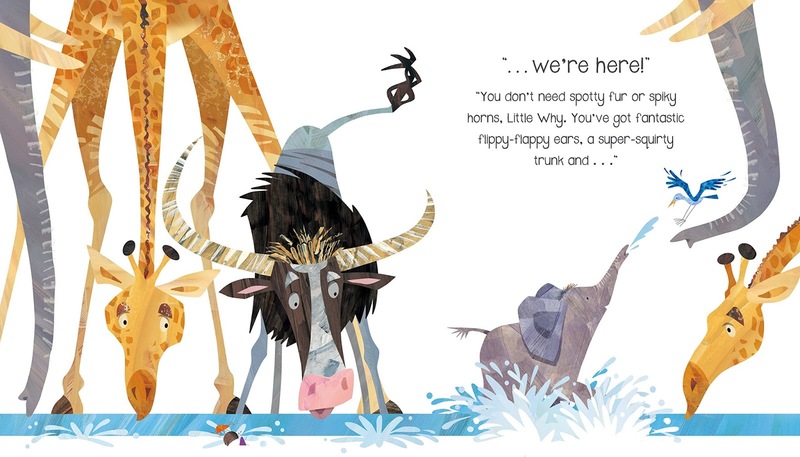 The use of clean, white backgrounds and sparse text makes each of the animals jump off the page. The sharp lines, shapes and complementary palettes make for a highly enjoyable read and the artwork a collectible item.